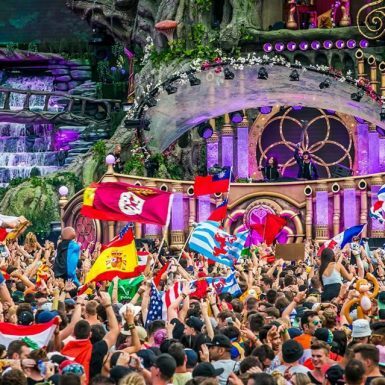 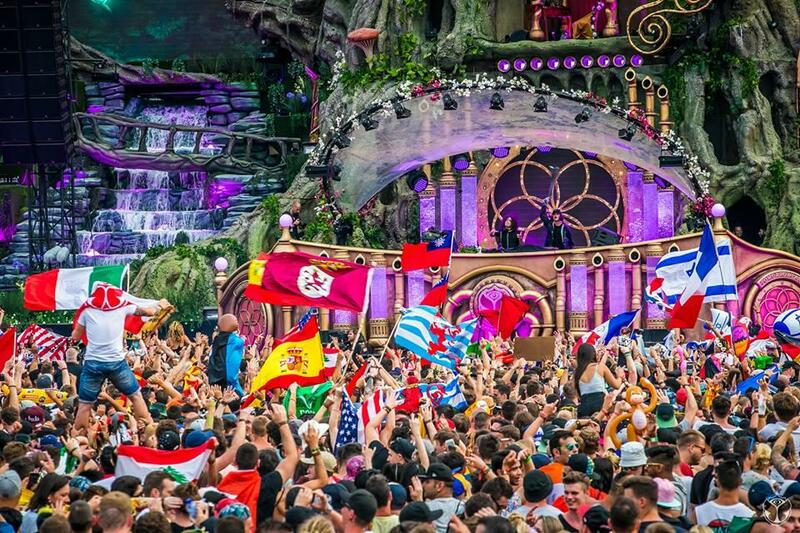 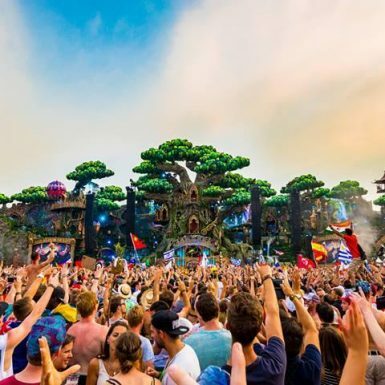 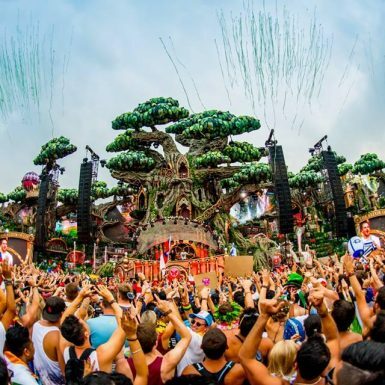 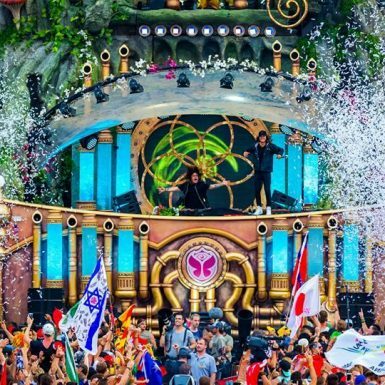 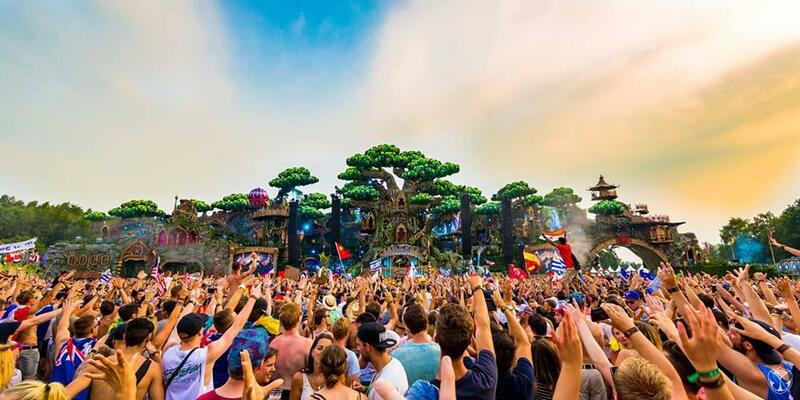 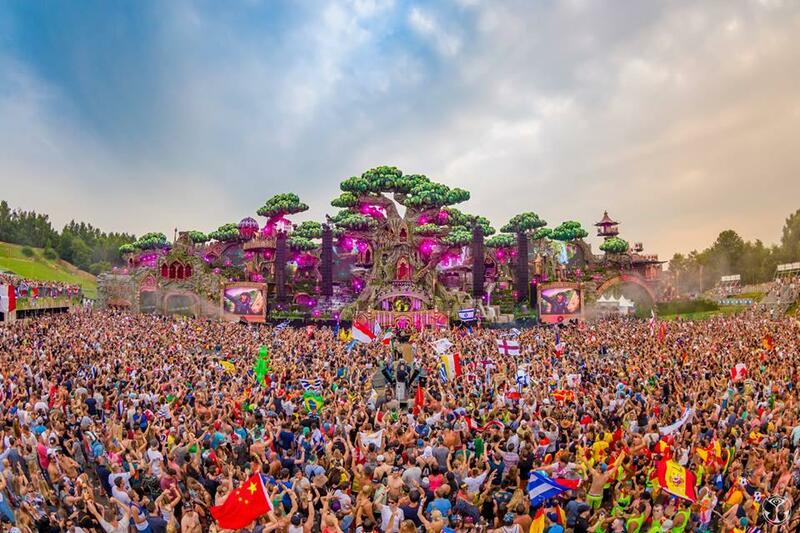 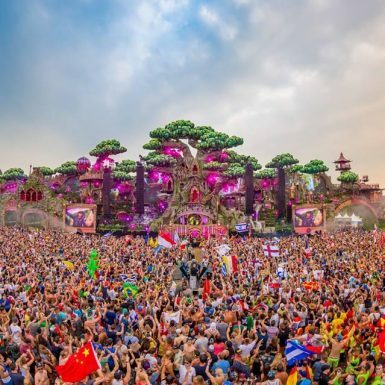 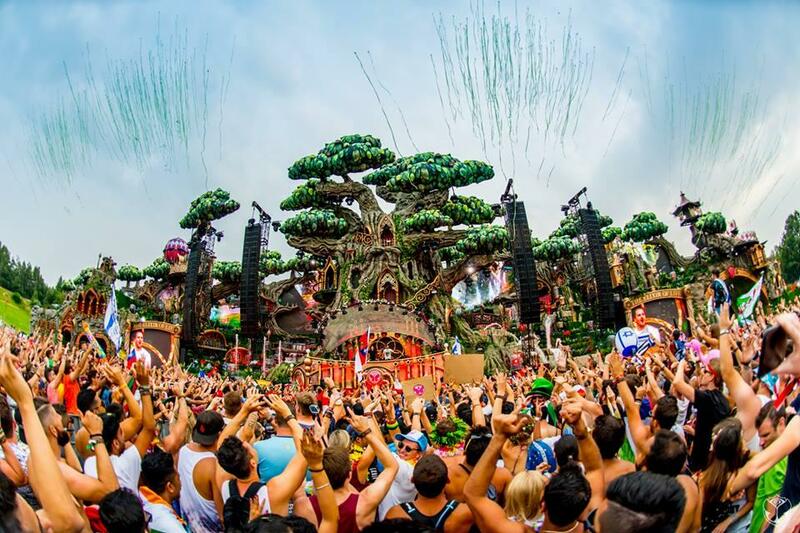 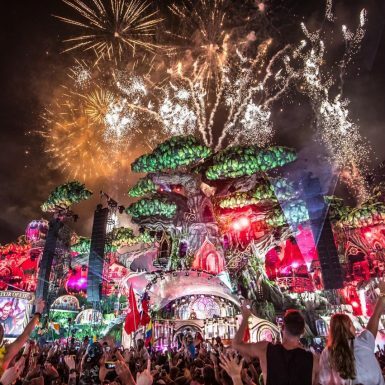 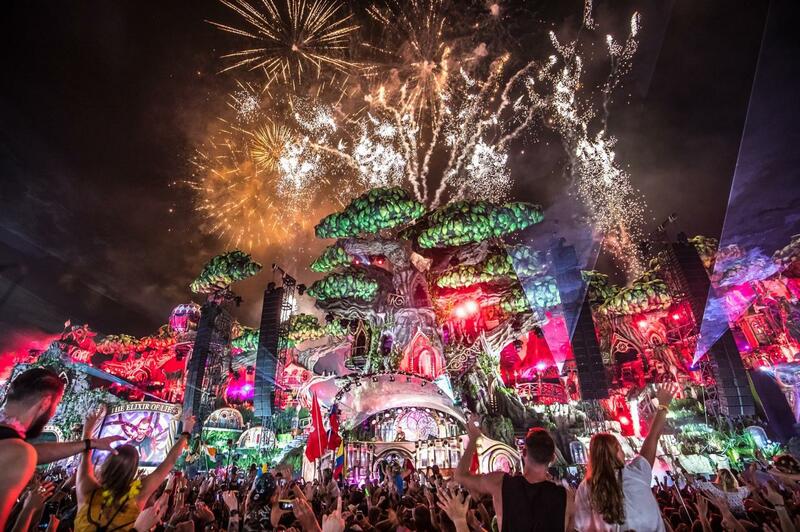 Tomorrowland, with a crowd of 180,000, 16 stages and 400 DJ’s, is one of the biggest electronic dance music festivals world-wide. 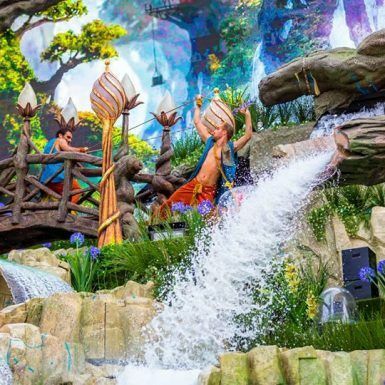 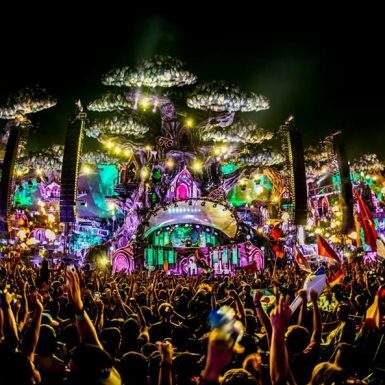 The Wonder Works design team were delighted to collaborate with Brilliant Stages in designing the Mushroom Tree; a key component of the phantasmagorical 110 meter wide main stage. 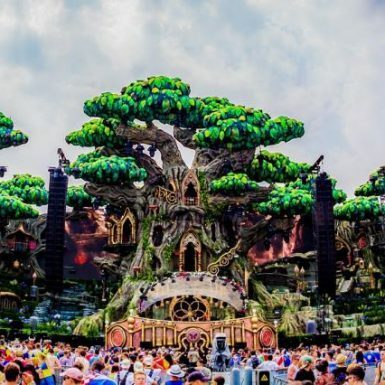 Despite having just weeks to develop a safe and easy-to-transport substructure dovetailing to the main stage, Wonder Works were able to design a 20 meter, four platform tree that performers could climb through, and the audience could walk underneath. 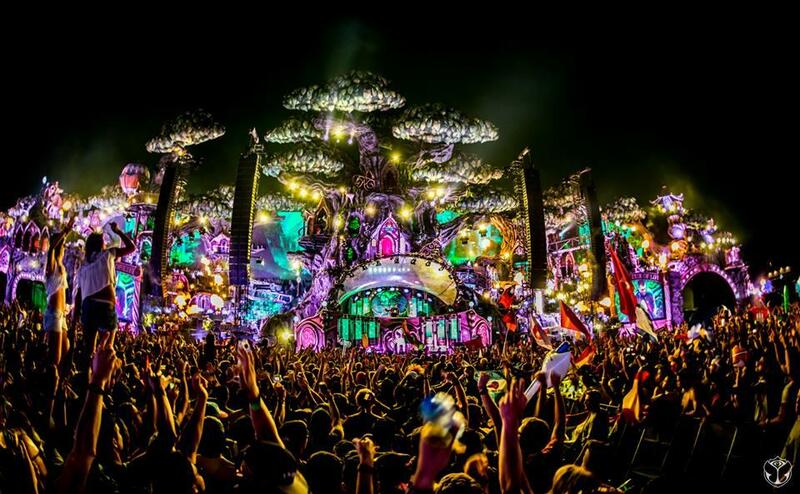 This complicated tree sat over an archway under which people would be walking. 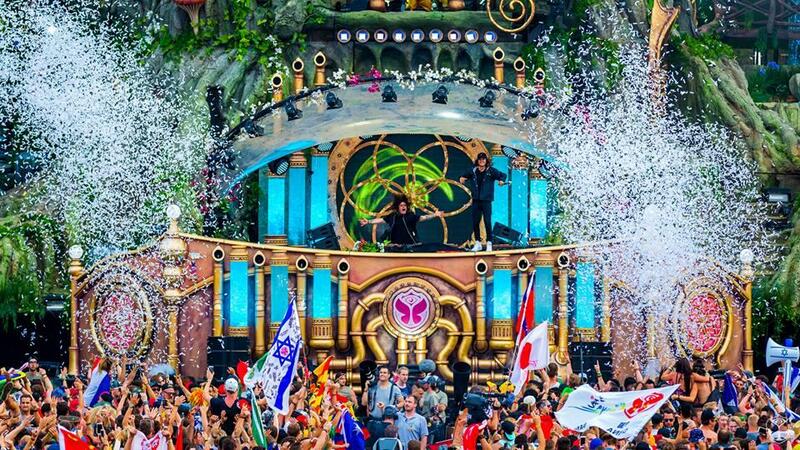 It couldn’t be supported from the floor, and we needed to integrate it with the existing stage. 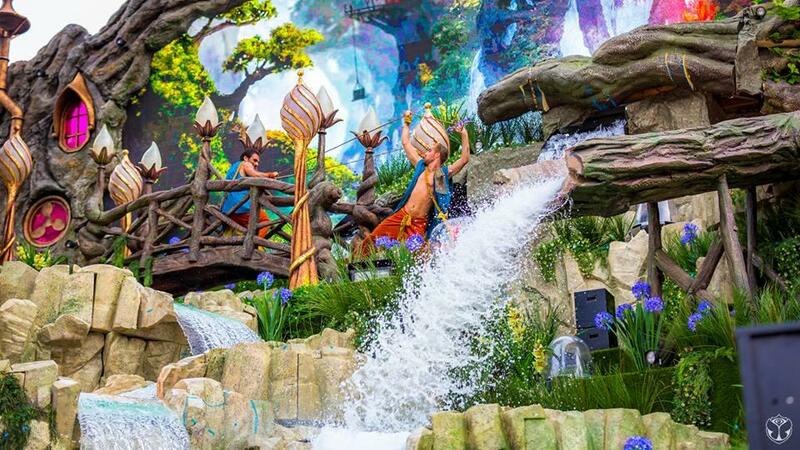 We collaborated across the whole technical team until we got a solution that worked.